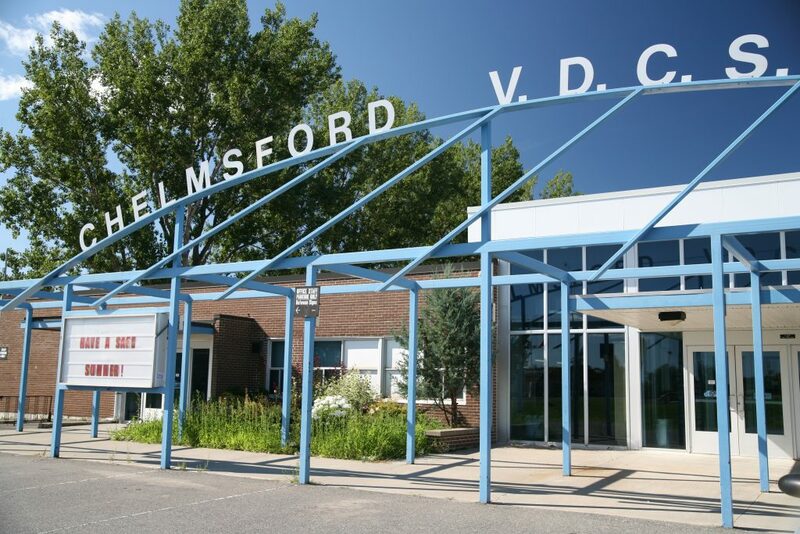 Chelmsford Valley District Composite School (C.V.D.C.S) is a proud community school that offers a variety of programs to respond to a range of talents and interests. In addition to regular English and French Immersion programs, C.V.D.C.S. offers two Specialist High Skills Major (SHSM) programs in Health and Wellness and Information and Communication Technology. SHSM will enable students to customize their high school experience to suit their interests and talents, to meet the requirements of the Ontario Secondary School Diploma, and to gain sector identified preparatory skills and knowledge to make informed career decisions. C.V.D.C.S is proud to offer the SHSM in Information and Communication Technology. This program focuses on communication and computer systems, as well as software and digital media areas. Students gain valuable skills and work experience that will help them explore career options in their preferred sector. C.V.D.C.S. offers a the SHSM in Health and Wellness. The program promotes health care to students by offering viable career opportunities. Part of the SHSM will include co-op and experiential opportunities that will connect the students to the industry. 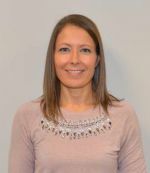 The real life experiences supports literacy and numeracy development while allowing students to explore all aspects of health care and medical technologies as well as study the implementation of the Aboriginal perspective in Health Care. C.V.D.C.S. has a Hair and Aesthetics Lab for students. For this program, students gain skills in hairstyling and aesthetics that meet industry standards. The classroom is set up as an actual hair and aesthetics salon, complete with hair styling tools, work stations, facial beds, pedicure chair, wash basin, and stand alone hair dryer as well as skin care and cosmetics products. Students identify trends in the hairstyling and aesthetics industry, describe scientific and physical processes used in beauty services, learn to respect environmental, health safety laws, and explore career opportunities. The school believes in the individuality and uniqueness of each student. It recognizes the diversity of backgrounds, interests and needs that this belief implies. The aim of the total school program is to equip every student with the knowledge, understanding, self-discipline and skills that will enable him/her to realize his or her maximum potential as a self-motivated person. The school is committed to developing in each student a sense of personal worth, with an emphasis on individual responsibility and accountability. To this end, it is hoped that each student will learn to be a responsible self-directed citizen in a democratic society. The school’s curricular and co-curricular programs are designed to be challenging and flexible while providing meaningful instruction and experience to all participants. The intention of the school is to assist each student in formulating and evaluating educational objectives that reflect personal needs, interests and aspirations. The school believes that the home and the community are essential for the total education and self-realization of every student. With them, the school shares the responsibility to develop excellence in each individual. The school welcomes parents and community to join in the process and to share with it the responsibility and privilege of developing its programs both curricular and co-curricular in an effort to meet the needs of the residents of the school area.